Please see disclaimer and note: every step from “farm to fork” is fraught with danger of contamination. Even with aggressive washing, ozone can help and is the most effective and natural chemical-free way to sanitize and disinfect produce. For more research and information, please see our web site www.glclean-n-fresh.com. The answer is multipurpose ozone washer. View the video and see it in action There are recalls on many fruits and vegetable that are contaminated with pesticides and insecticide and pathogens such as e-coli and salmonella and are very difficult to remove, even with aggressive washing. Healthy Products For: Renters, Homeowners, Condos, Farms, RVs for Both People and Pets. Please note: we have replaced the ozone washer and improved it with the ozone multi-purpose ozone washer and enhanced it with the following benefits. Using your own pots and bowls allows for more produce to be ozonated at one time. The small compact ozone generator saves counter space. Simply store it in the drawer when not in use. 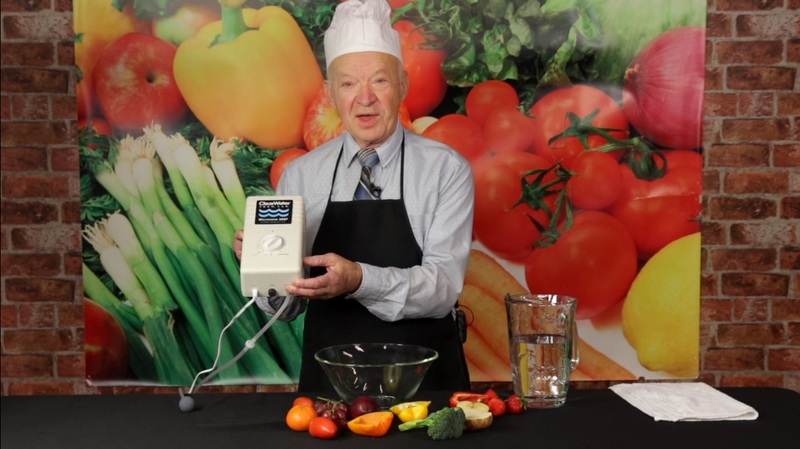 You can now treat fruits and vegetables with ozone, as well as meat, poultry, fish and dairy. The new ozone washer also disinfects counter tops, utensils, and even baby bottles. Since it is transportable, you can use the new improved washer in any room that has a faucet. When traveling, use the washer in hotels, motels and vacation homes as well. You only need one unit for this purpose. The improved washer comes with a handy attachment for drinking a single glass of water or filling a pitcher. The Ozone Fruit and Vegetable Washer System is ready and complete. There are no replacement parts or filters needed. This washer system is designed with a digital push button read-out with a timer. There is a one-year warranty, which means in the unlikely event that the system breaks, you can easily get a replacement. 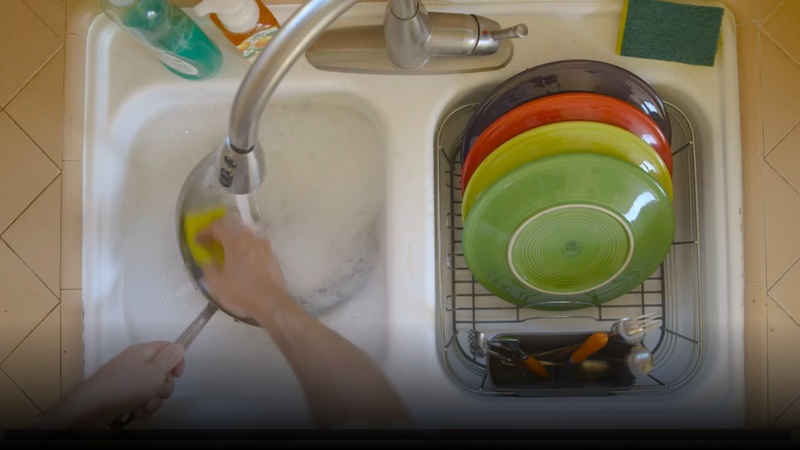 The rinse bowl is very easy and quick to clean and the system is lightweight and compact. Ozonated water is 100% chemical-free and organic certified. These new products can ozonate much larger volumes of produce, meat and fish products for homes, restaurants, caterers and businesses. The primary three-way ozone faucet can actually replace your existing faucet (if you prefer) giving you cold, hot, or ozonated water. You can actually fill your sink with produce and then fill with ozonated water and have all of the following benefits of ozone. 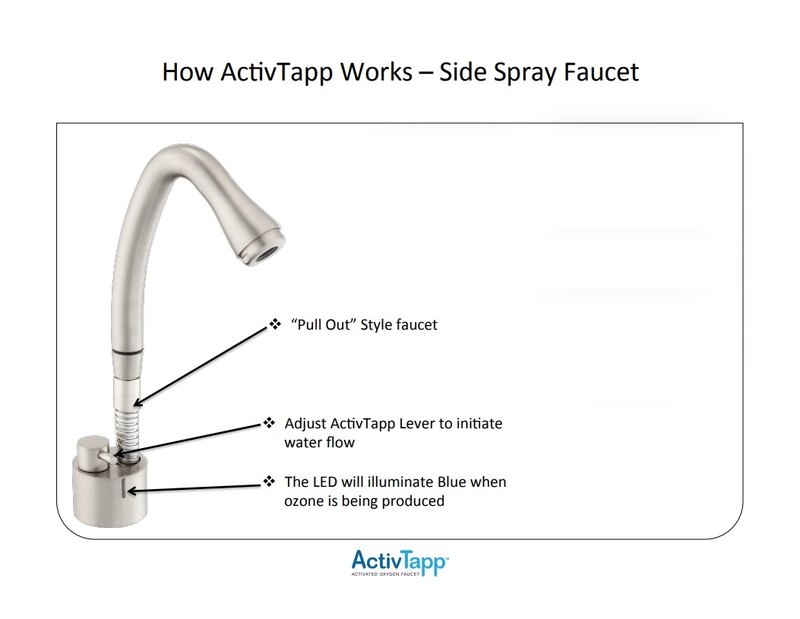 ActivTapp is a new kind of faucet that brings nature’s most powerful cleaning agent to your home or business. 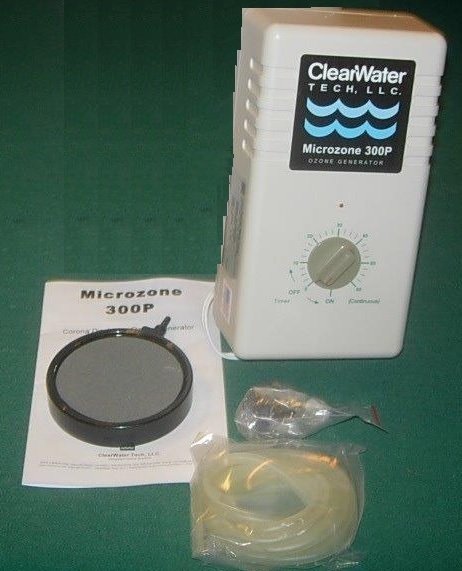 Its patent technology mixes ozone with water to produce a natural powerful disinfectant in seconds. For those who prefer to keep their traditional faucet, the secondary side faucet will also ozonate water and offer a spray. The sleek design delivers activated oxygen water directly from your water supply through the faucet, reducing bacteria, viruses, and pesticides found on fruit, vegetables, sea food, poultry and meat, keeping food fresh, retaining its quality, color and flavor longer. It also disinfects and oxidizes multi-food surfaces. 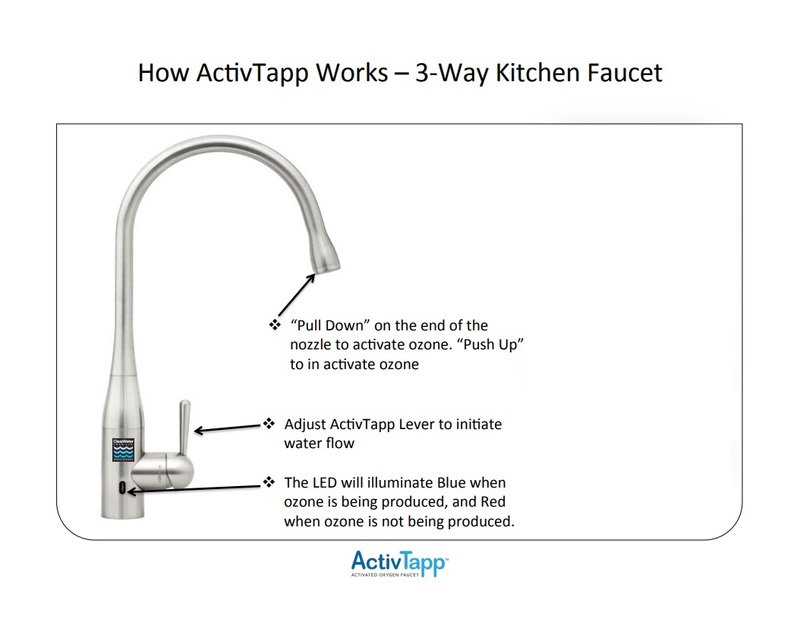 A 10-second rinse with ActivTapp can provide a 99.99% kill of bacteria and viruses on contact. It can keep produce and food ingredients fresh up to 3 times longer by destroying bacteria and viruses that cause spoilage. It is recommended to rinse produce from store before placing in refrigerator, which will extend shelf life. Ozone has been approved by USDA and USFDA for direct contact with food products. The secondary side-spray faucet is dedicated to an ozone rinse (the primary 3-way faucet delivers hot, cold or ozonated water). 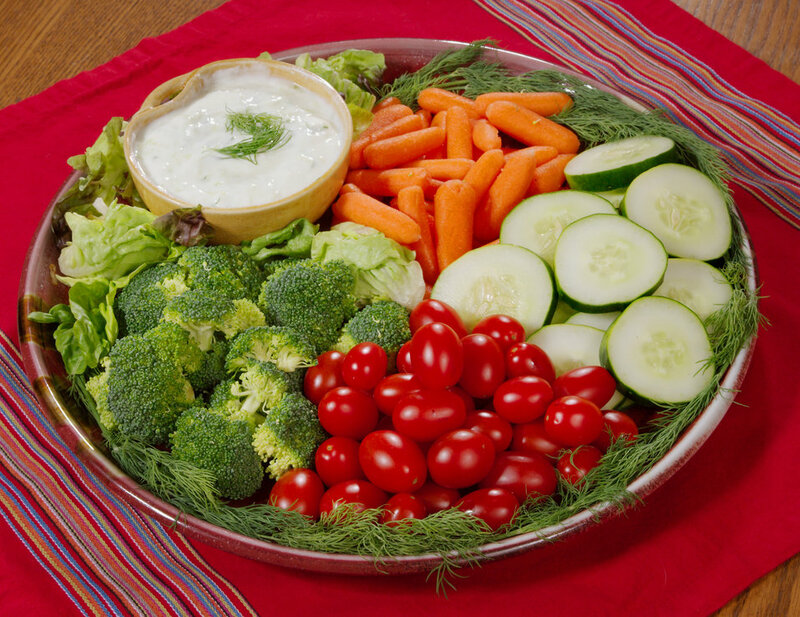 All produce, fruits and vegetables use pesticides, insecticides and fertilizer. Therefore, they are contaminated and there are many recalls on these produce. Even organic food have increased recalls. To clean vegetables, the Ozone Vegetable Washer is the only solution that leaves no chemical residue. All vegans are very health conscious and consume vitamins and minerals and drink juices. That is why we highly recommend to test and filter the water that can affect the vegan's health. 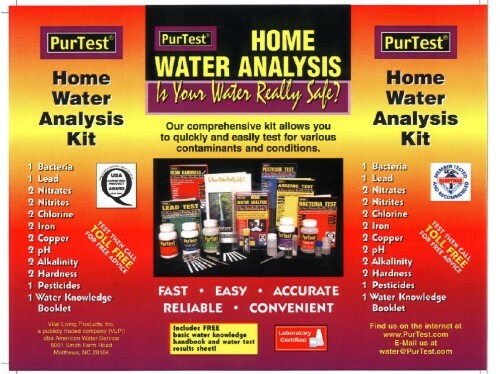 It is recommended that BEFORE ordering any product, that you have your water tested with our in-home test kit, and then we will give you options to fit your needs. Your skin absorbs chlorine, causing premature aging, dry, itching, scaly, respiratory, lung, and eye irritation. 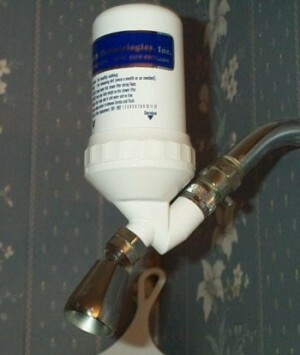 The most effective way to remove chlorine (95%) is KDF/FILTER.